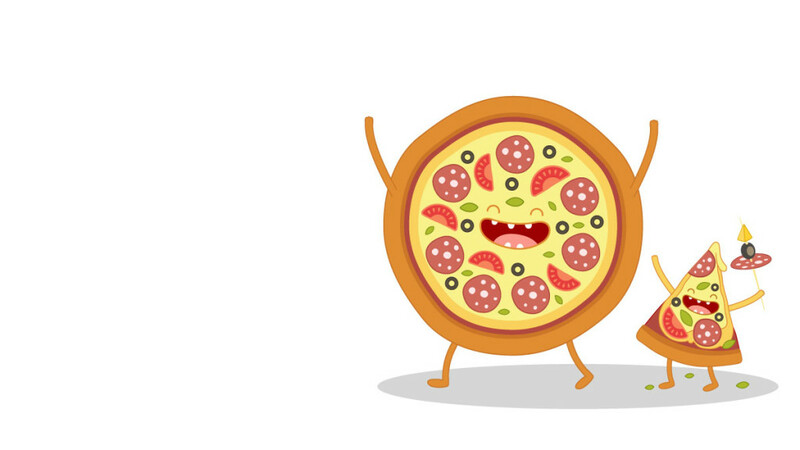 "In an incredible feat for a pizza company, Domino’s share price growth has outperformed all of the world’s largest tech companies so far this decade. An investment in Domino’s at the start of 2010 has grown by more than 2,000% to date, leaving the likes of Amazon, Google, Facebook, and Apple in the dust." “How to Transform a Legacy Company into a Technology-Enhanced, Nimble, Category-Disrupting Machine: What’s Needed? An appetite for risk And more importantly: The stomach for it"
which means it has to be in the technology business." "The retailer recently made the decision to take the OneDigital system out from AWS globally and shift it onto the Microsoft Azure cloud technology. While the majority of its core platforms will remain in AWS, late last year the pizza chain decided to move its .NET proprietary OneDigital platform into Microsoft Azure PaaS globally. OneDigital is the online ordering platform that is used by all Domino’s markets across the globe to process orders... Big pieces of work included a rewrite of the service layer given the move from SQL Server in AWS to DocumentDB in Azure"